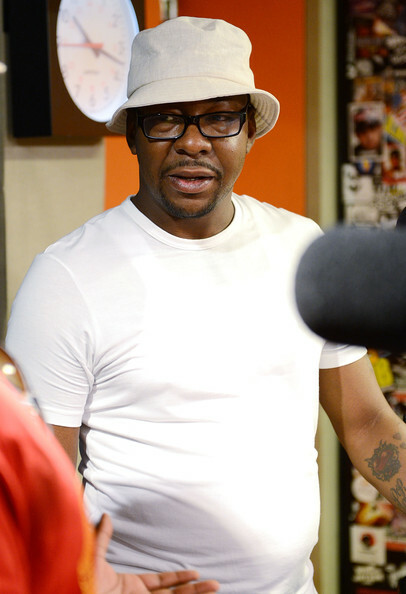 *Bobby Brown was officially charged with DUI at a court hearing on Thursday. Brown also faces two lesser counts of driving on a restricted license and driving a vehicle without a vehicle interlock device, both of which relate to Brown’s previous DUI arrest in March. The singer was arrested in Los Angeles on Wednesday (Oct. 24) after police detected “a strong odor of alcohol” during a traffic stop. He could be sentenced to up to two years in jail if convicted. Brown spent time in rehab over the summer, with his wife Alicia Etheridge revealing that Brown “graduated” from the program in August.